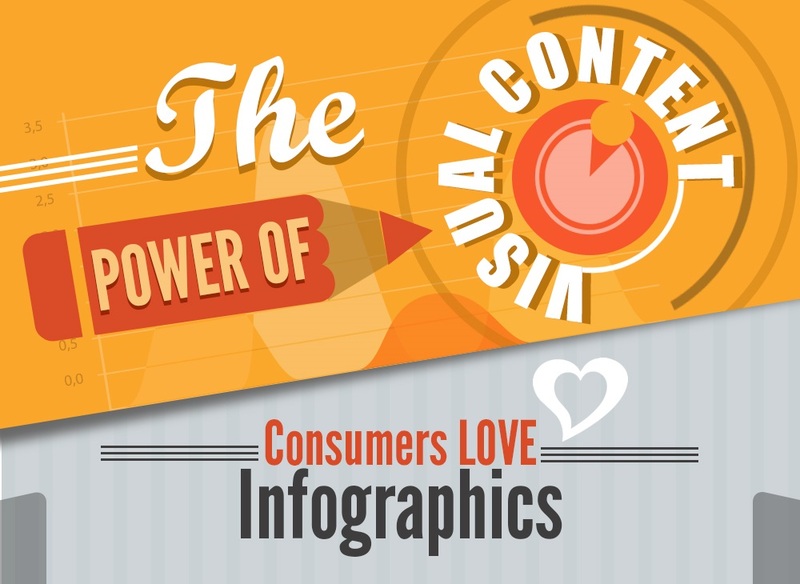 This in an infographic that created to showcase the power of visual content. It is no secret that consumers respond better to visual marketing, and this is one reason that infographics have become such a popular and effective form of online marketing. They allow you to present information in a way that your audience will actually absorb your message, instead of just skimming through blocks of text and only retaining a very small percentage of the information. We hope you enjoy this as much as we enjoyed creating it. If you would like to share this infographic on your website or blog there is code at the bottom that you can simply copy and paste.